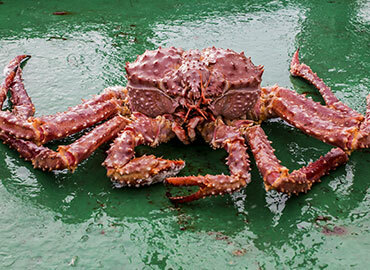 Baranof Fishing Excursion's targeted sportfishing species. 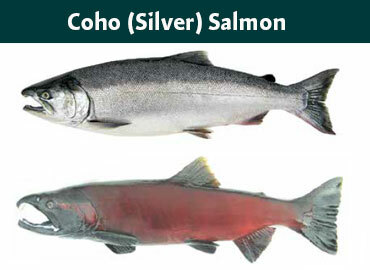 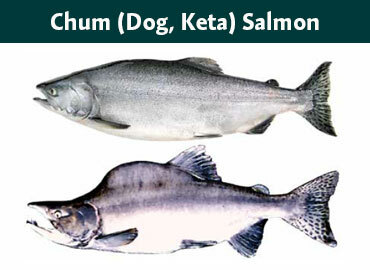 Ketchikan, Alaska is the "Salmon Capital of the World" because we have runs of King, Coho, Sockeye, Pink, and Keta every year. While belonging to the same genus, each species is markedly different than the other. 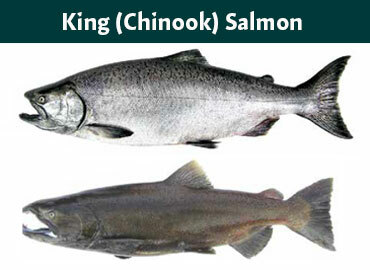 Whether you're looking for a trophy King, an afternoon fighting Coho, or trying to fill up your freezer with Pinks, Ketchikan is one of Alaska's best sportfishing destinations. 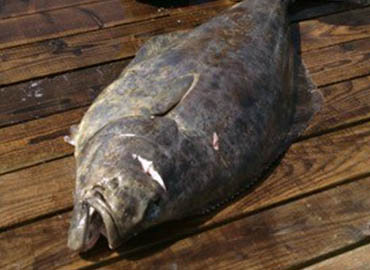 If you're looking to slay a monster, halibut fishing is where it's at. 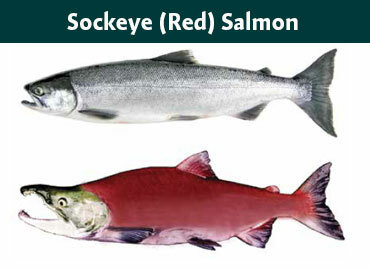 The largest sport fish you'll find in Alaska are these bottom-dwellers. 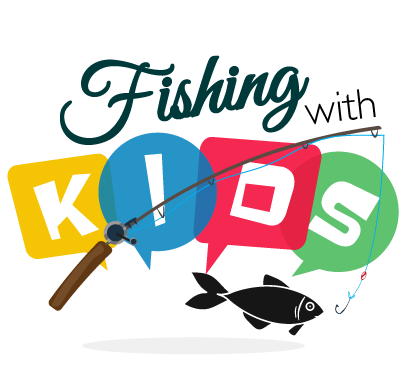 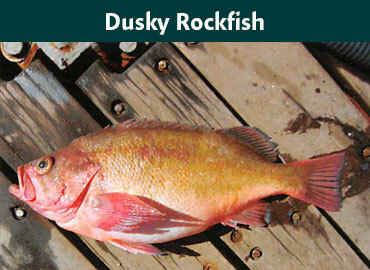 Ketchikan's protected waters are a popular destination for pursuing halibut with the entire family. 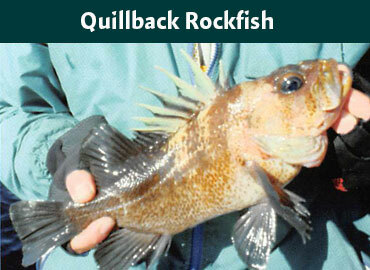 Although Rockfish are not our largest saltwater species, they are considered by many to be the best tasting white meat you'll pull out of Alaskan waters. 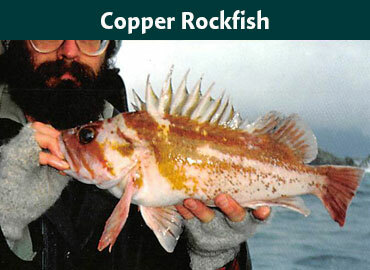 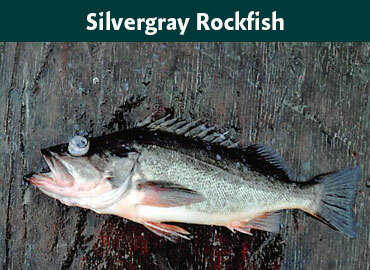 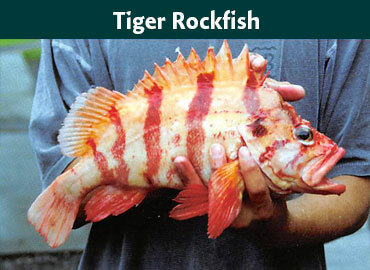 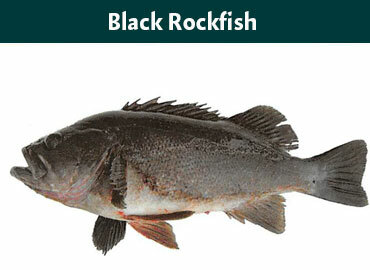 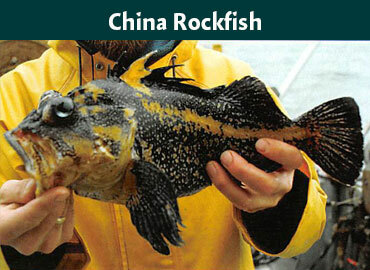 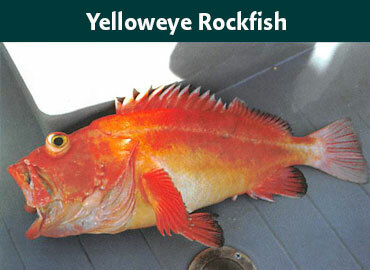 With 37 species, Alaskan Rockfish are kind of like a box of chocolates, you never know what you're gonna get. 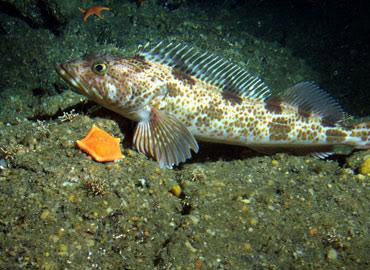 Victims of many misnomers, here you'll find all the fish that anyone has ever called a cod in Alaska, even the real ones. 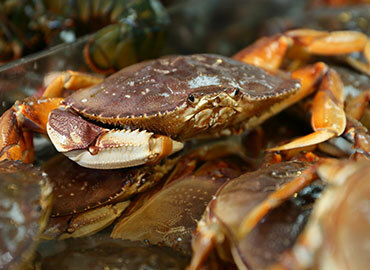 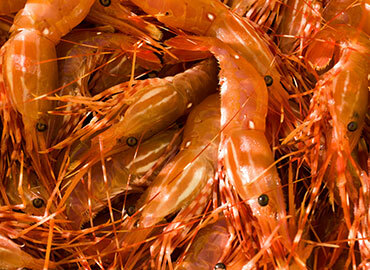 Dungeness crab, Snow Crab (called Tanner crab around here), and Alaska spot prawns are a delicious compliment to any Ketchikan seafood entree.